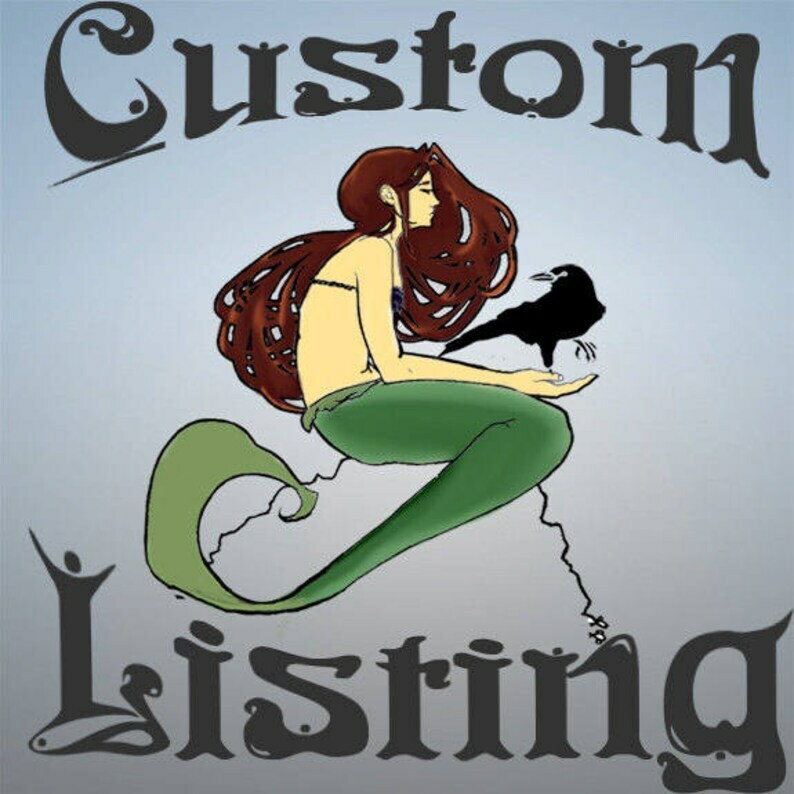 If you have previously purchased the full custom listing for ritual oil formulation, please use this listing for a refill. Amazed and delighted with my purchase. Astounded by the attention to detail. Thank you! Surprising reading... made me reflect and focus on what I'm really doing hanging out in this life. Thank you Deborah for your insight! Great to keep in mind for the year ahead! We accept Paypal and Direct Checkout. Not registered? Don't worry, you can still use it! Go to Paypal to see how to do so. Email us to discuss alternative payment options. Items will be shipped after receipt of full payment. I stand behind my work and do our best to represent sizing, color, artistic choices, etc correctly through pictures and written description. If you would like to see further pictures or have questions, please don't hesitate to contact me. Items can be returned for store credit. Jow and Deb do their best to ship within 3-5 business days, but sometimes it may take up to seven business days due to the busy nature of the shop. I ship using USPS mail. If you have a deadline in mind, if you prefer an alternative shipping method, if you need insurance or a confirmation, please contact me.